Build an online store to manage transactions, track inventory, and sell products to your supporters. Create an online store that fits the look and feel of your website, and link to it easily. Add an unlimited number of products (either physical or downloads), and add custom grouping and options. NeonCRM automatically handles shipping costs, with tiered flat-rate options or USPS calculated costs. 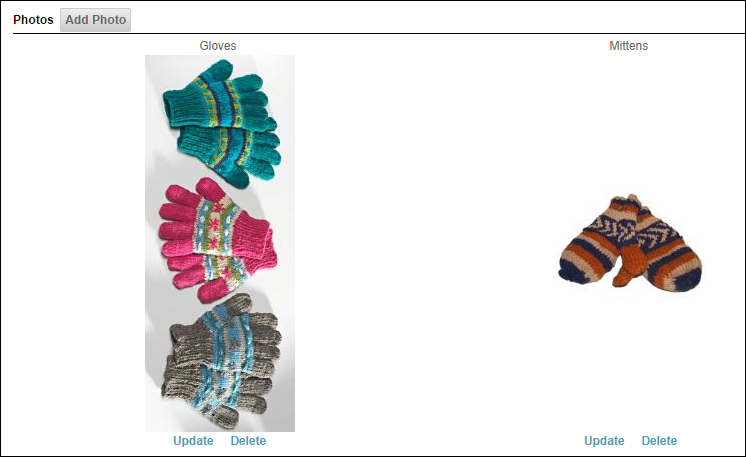 Create your own product types, details, options, and catalogs to help users navigate your store. It’s everything your org needs to build your own e-commerce presence and raise more for your cause! See how Neon’s nonprofit CRM software can help your organization. Take me to a free demo of Neon’s nonprofit CRM software.